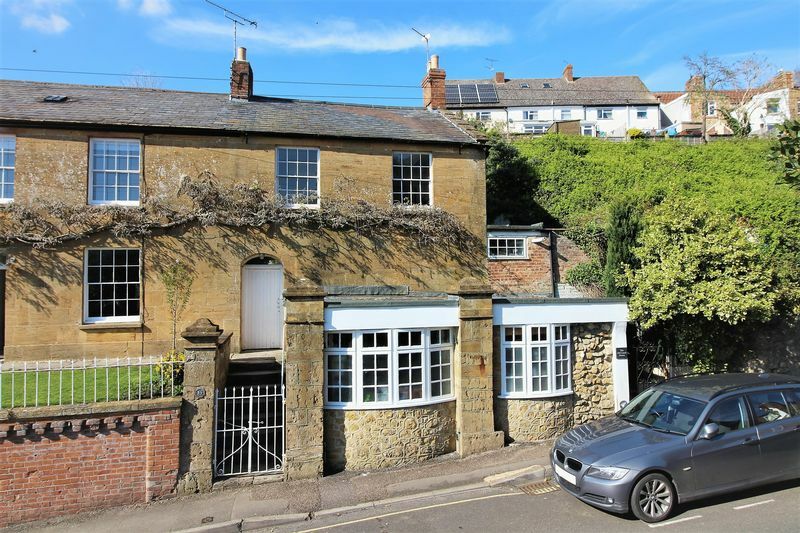 A rare opportunity to acquire a unique Grade ll listed converted former coach house with stunning living accommodation, 2 double bedrooms, all set over 3 floors and conveniently located close to the town centre. 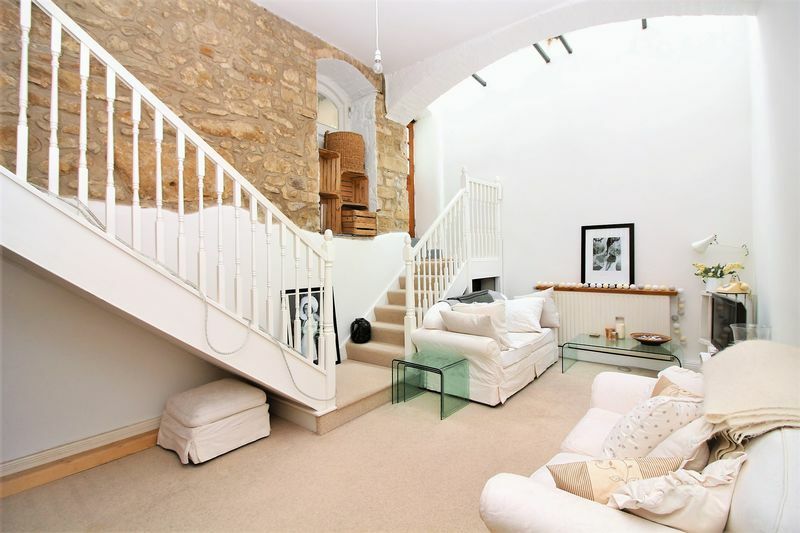 The property comprises; dining area, kitchen, inner hall, cloakroom, 26ft sitting room with feature exposed stone wall, 1st floor mezzanine area over-looking the sitting room, store, 2nd floor landing with period open fireplace and a 4 piece white suite bathroom. Further benefits from gas fired heating via a combination boiler and an elevated rear garden with views across to Herne Hill. Be-spoke free-standing kitchen base units available for sale by separate negotiation. 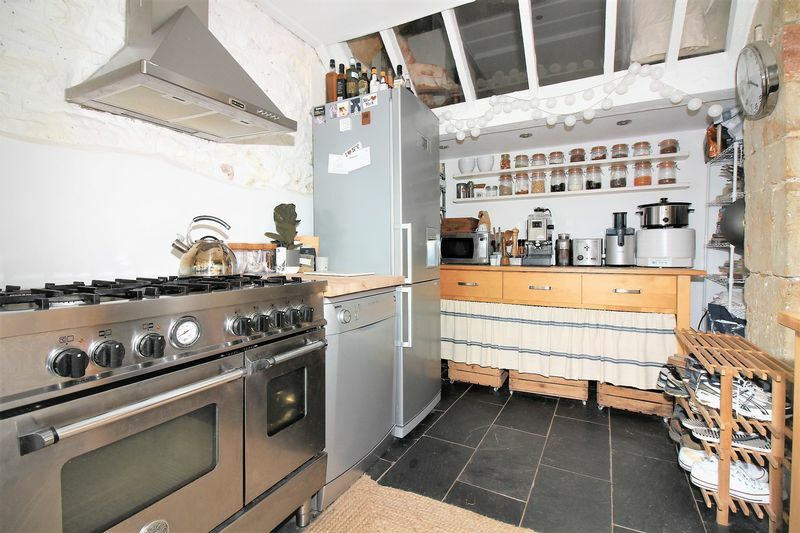 Space for a gas range style cooker. 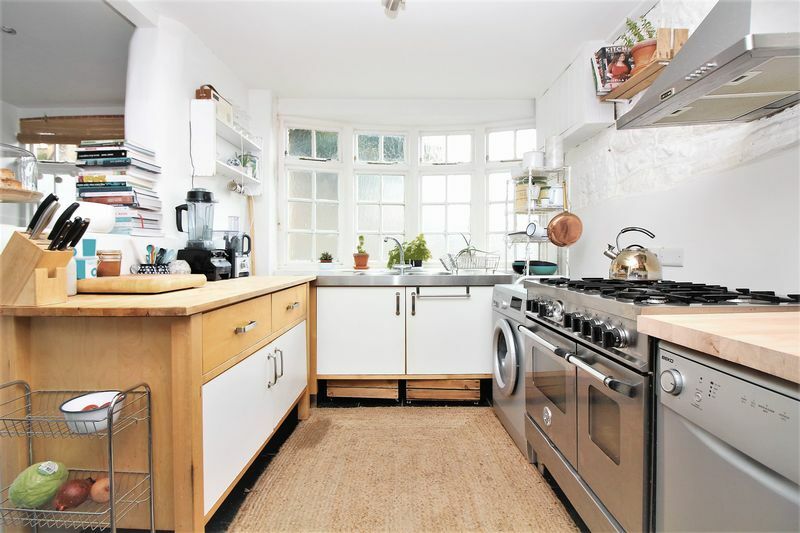 Space and plumbing for both a washing machine and dishwasher. 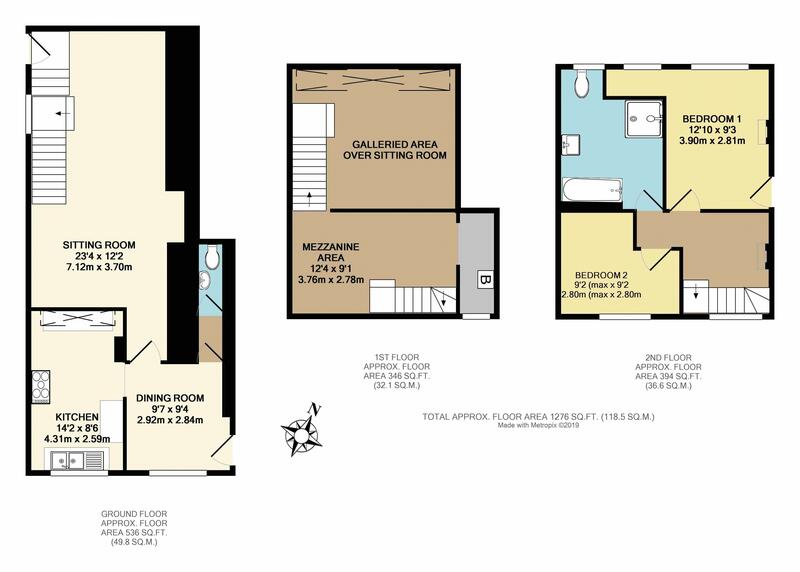 Space for an upright fridge/freezer. Wall mounted cupboard housing the electric fusebox and meter. 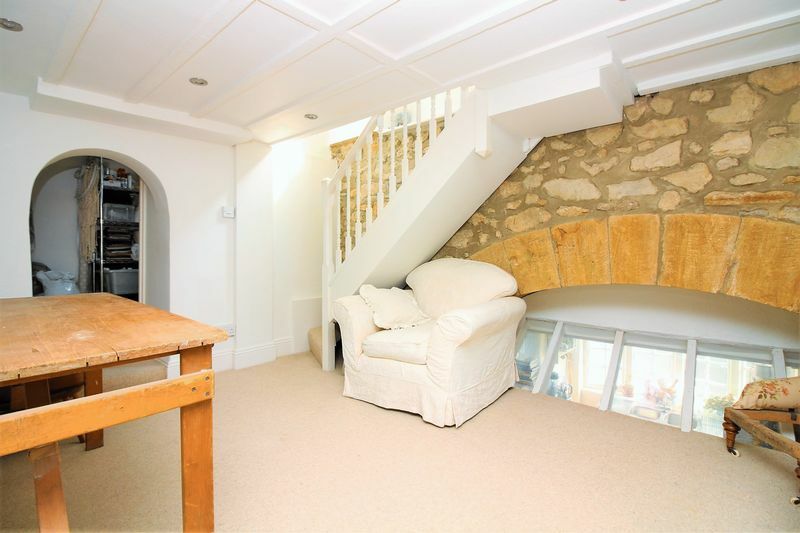 Tiled flooring, single glazed window to the front aspect and glazed skylight up into the mezzanine level. 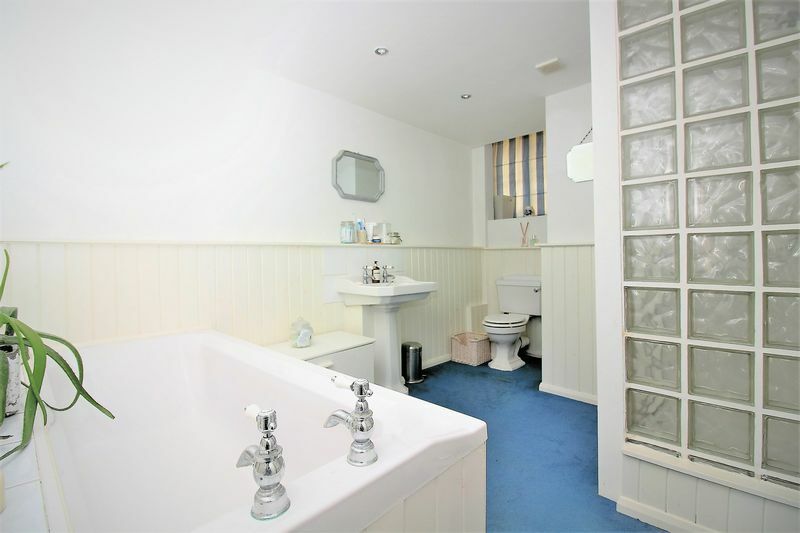 Fitted with a two piece white suite comprising; low level WC and a wall mounted wash hand basin with mixer tap and tiled splash-back over. Tiled floor, ladder style heated towel rail and an extractor. With a single glazed window to the front aspect and a wall mounted Glow Worm gas fired combination boiler. 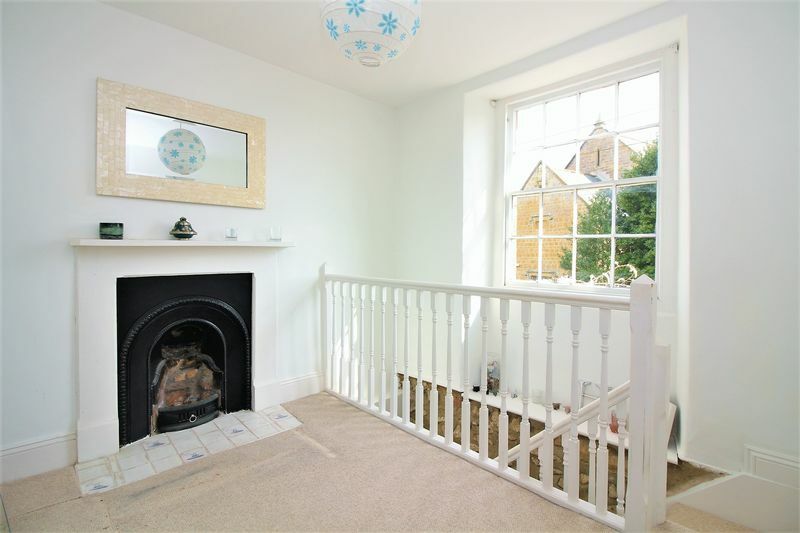 With a single glazed sash window to the front aspect and an attractive period open fireplace. 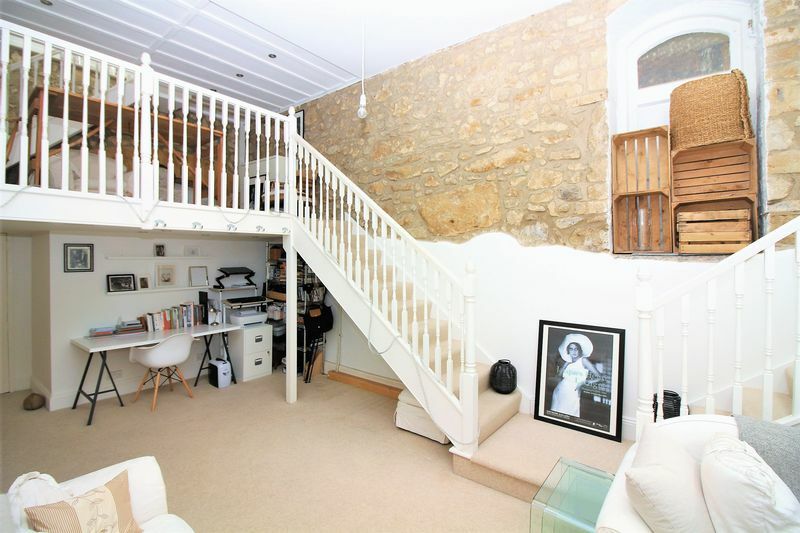 Access to the good size boarded loft space with velux style window to the rear aspect via a fitted ladder, light connected. 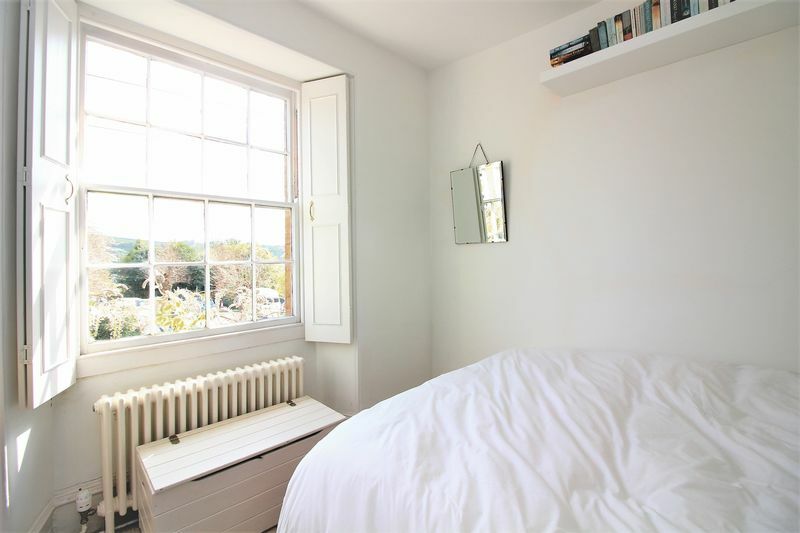 Two single glazed sash windows to the rear aspect, period style radiator, open decorative fireplace, TV point and a door opening on the side aspect giving access to the garden. Single glazed sash window to the front aspect with shutters. 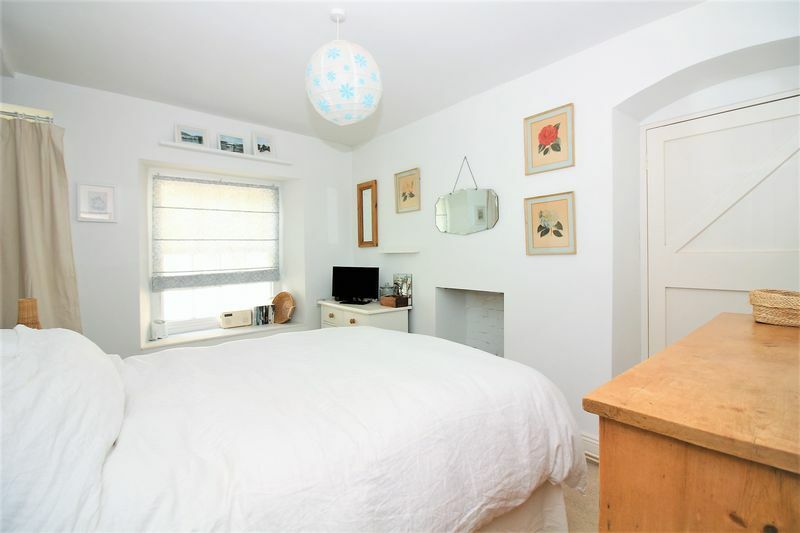 Period style radiator and a small built-in storage cupboard. Fitted with a white four piece suite comprising; square cubicle with a glass door and wall mounted Triton electric shower over. Panel bath with taps over, wash hand basin and pedestal with taps over and a low level WC. Single glazed window to the rear aspect, chrome ladder style heated towel rail, two extractors and recessed ceiling spotlights. 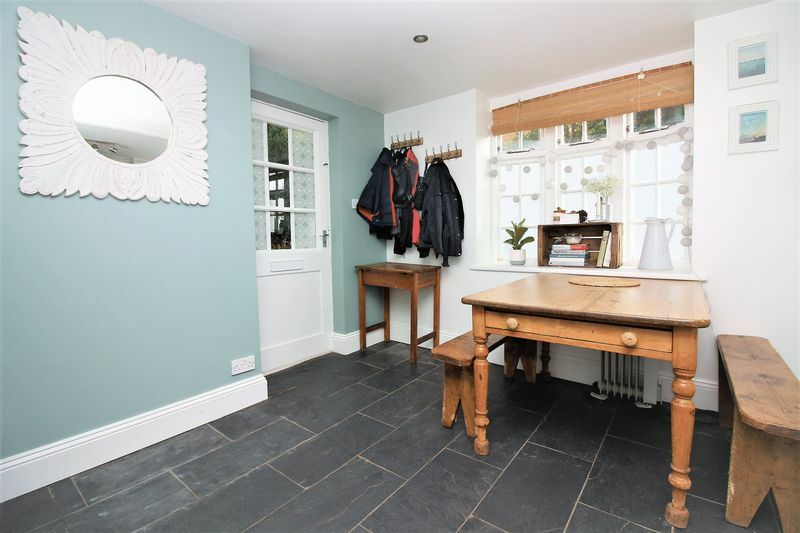 The property is conveniently located close to the town centre and accessed via a wrought iron pedestrian gate opening to the front courtyard. Steps to the side of the property rise to a shared side access door (shared only with one adjoining property). The main rear garden is elevated and accessed via steep steps rising from the rear courtyard. Mainly laid to lawn with a timber decked seating space to enjoy the views across to Herne Hill. A good size shed is concealed to the side of the property and accessed via steps.